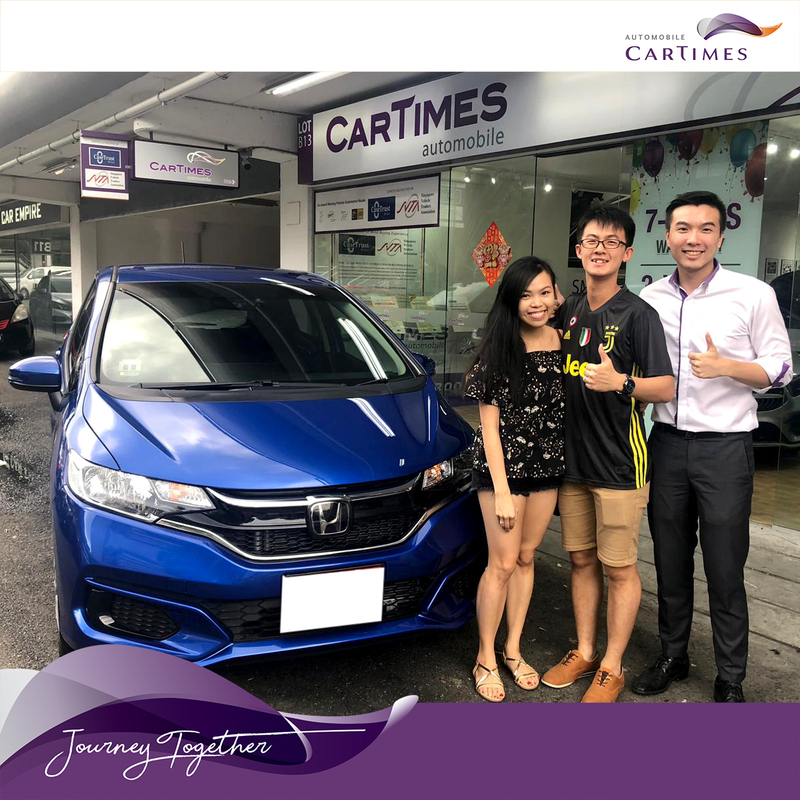 I am very happy to have Jayden who assist us to get a new car. He shared with me all the details before we seal the deal getting. He also quoted me the best price and deals. Really appreciate that you are our salesperson. You are great!!! Many Thanks Jayden!